Scira Belgium is proud to announce it has been asked to organize the Snipe Women’s European Championship 2019. The event hasn’t been run for a number of years and it was therefore the plan of the people who came up with the idea to make it a low threshold event. The venue will be lake Galgenweel in the city of Antwerp, home of the Snipe in Belgium. 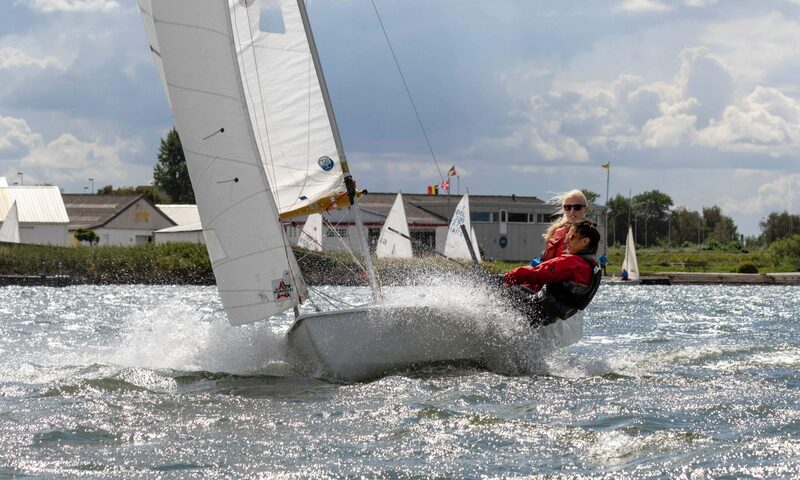 A 3 day regatta is planned from 28 to 30 June 2019. Go to the SWEC19 Event site and let us know that you will be there. PS Check out the preperation opportunities. A list of trainings will be listed soon.